An unprecedented homage to modernist architecture from the 1920s up to the present day. 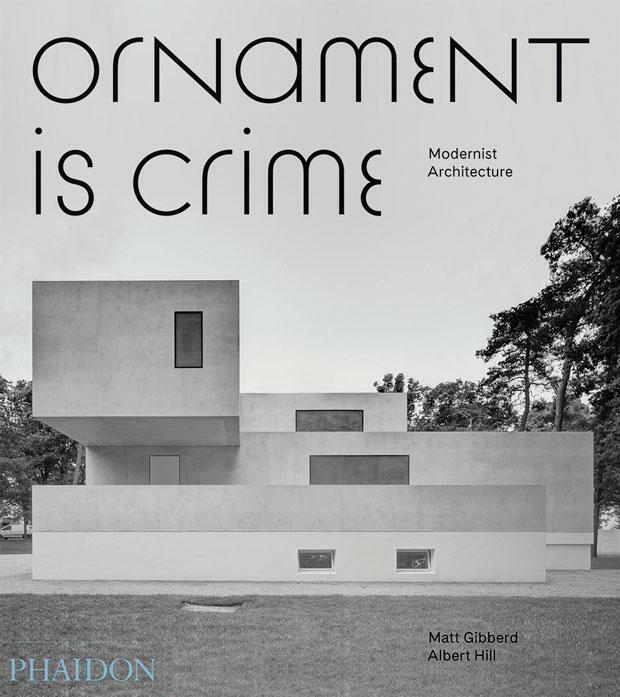 "Ornament Is Crime" is a celebration and a thought-provoking reappraisal of modernist architecture. The book proposes that modernism need no longer be confined by traditional definitions, and can be seen in both the iconic works of the modernist canon by Le Corbusier, Mies van der Rohe, and Walter Gropius, as well as in the work of some of the best contemporary architects of the twenty-first century. This book is a visual manifesto and a celebration of the most important architectural movement in modern history.